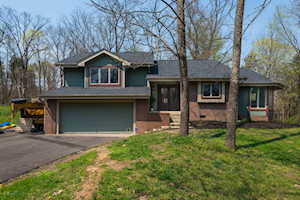 Crestwood is located in southwestern Oldham County just outside of the Louisville Metro area of Jefferson County. The mailing zip code for this area is 40014. The main artery and most scenic drive from Louisville to Crestwood is La Grange road (KY 146). As you drive out LaGrange Rd you'll be traveling through historic and quaint Pewee Valley. It is really hard to see the break between Pewee Valley and Crestwood. You could also take I-71 from Louisville to Crestwood by taking Exit 14 and traveling on KY 329 or Exit 18 to get you further north and closer to Centerfield. 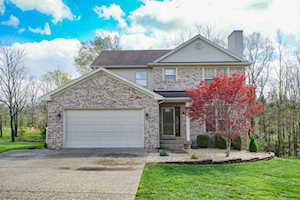 Homes for sale in Crestwood, range from $120,000 to $1,000,000 plus. So, as you can see there is housing for all household incomes. 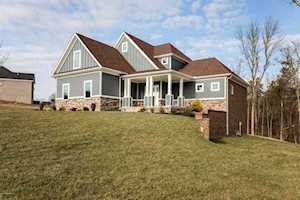 Feel free to use the Advance Search Tools of our Louisville MLS to find other homes for sale in Oldham County. Or, if you know the area desired, search for homes using a map with our Map Search Tools. 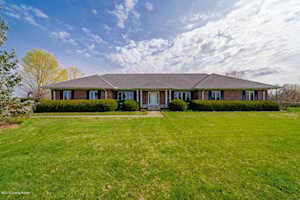 Click the map to the left to view each home for sale in Crestwood. While there, click on the Satellite view in the upper right corner of the map. Oldham County schools are the highest ranking district in the State of Kentucky. To get an idea of what school your child would attend, visit the Oldham County Public Schools Website for a list of the schools and the subdivisions serviced by each. Crestwood is located in between Louisville and LaGrange, KY. You can go either way with your shopping. If you want to do more major shopping you'll head into Louisville for the malls. But, your everyday essentials can be found in LaGrange. Head South on I-71 to The Gene Snyder (I-265) where you can hit the Paddock Shoppes (formerly The Summitt) and Old Brownsboro Crossing. You can also go in LaGrange Rd to Westport Rd to Springhurst Shopping Center. Plenty of options for dining are also available at all of these locations. In LaGrange, you have local shops along the main street for your antique shopping pleasures. Oldham County has a great YMCA and Aquatic Center. They also have some great soccer fields. 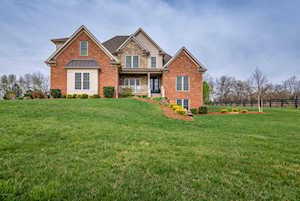 If golf is what you are looking for on Highway 329 is the Nevel Meade Golf Course or Oldham County Country Club. 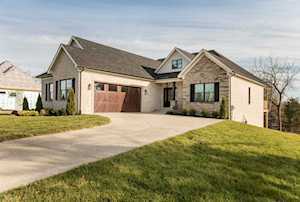 If you would like to learn more or have any questions about any of these Crestwood homes for sale or other Oldham County homes for sale, just click the "Request More Information" button on any property detail page. The Hollinden Team can provide you with past sale information, comparables, disclosures, and tax information -- we'd love to answer any questions you may have. 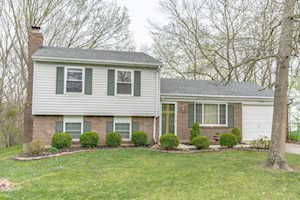 You can reach Real Estate Agent Tim Hollinden at 502-429-3866 for more information on these homes for sale in Crestwood.